KGI Securities analyst Ming-Chi Kuo has changed his earlier assertion that Qualcomm will supply a sizeable number of LTE modems that will go into Apple’s 2018 iPhone lineup. 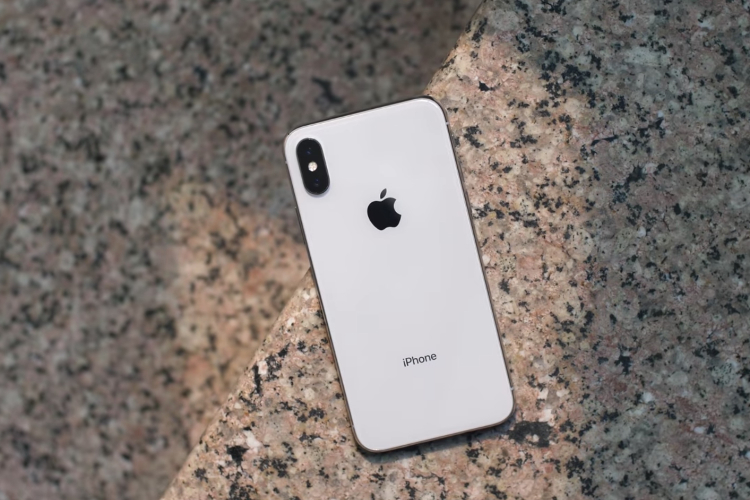 Kuo now says that he believes Intel is most likely to be the sole supplier of baseband chips to Apple for all new iPhone models launched this year. He had earlier said that Apple will buy around 30% of its modems from Qualcomm for the 2018 iPhone lineup that’s expected to include the successor to the highly successful iPhone X. According to Kuo’s latest investors note that was obtained by Mac Rumours, KGI expects “Intel to be the exclusive supplier of baseband chip for 2H18 new iPhone models, while Qualcomm may not have a share of the orders at all”. While Qualcomm’s 4G modems are faster and technologically more advanced than those from Intel, reports seem to point at the ongoing legal wranglings between the two companies as a reason why the former is taking its business to its longtime-partner Intel, which supplies the CPU chips that go into the company’s MacBooks and iMacs. The iPhone-maker is believed to have been looking for alternatives to Qualcomm for some time, with even MediaTek’s name being discussed as a possible supplier at one stage. Meanwhile, Apple and Intel are said to be working together for 5G modems in the 2019 iPhone lineup. While Apple’s latest flagship, the iPhone X, ships with a Qualcomm X16 modem, the company’s next-gen flagships will likely ship with Intel’s XMM 7560 modems if Kuo’s assertion is anything to go by. Having said that, Kuo also points out that there’s still a chance that Intel may not be the sole supplier of baseband modems to Apple this year, given that the Cupertino-based company prefers to hedge its bets by having multiple suppliers for each component that goes into its iPhones.